It is the small stuff, the jolly you-must-be-kidding non-events in life that sometimes throw you for a loop. Earlier this week, we found out that our kids will come and visit us in Saintes, France over Christmas and New Years – now, that’s big! That’s a mega-event of delightful proportions, an occasion that puts a perpetual smile on my face for the next six months. A non-event, on the other hand, is something I stumble upon, by change, without consequence, not involving anyone else, like that pesky little Lungensucht reference in today’s title. Such an uplifting subject, I know, considering the troubling global surge of non-responsive tuberculosis, but let’s withdraw from these contemporary concerns and look back into a time when medical science was scrambling to emerge from medieval religious constraints. Yet again, let’s not put the cart before the donkey, because outdated medical practices aren’t the beginning of this story. 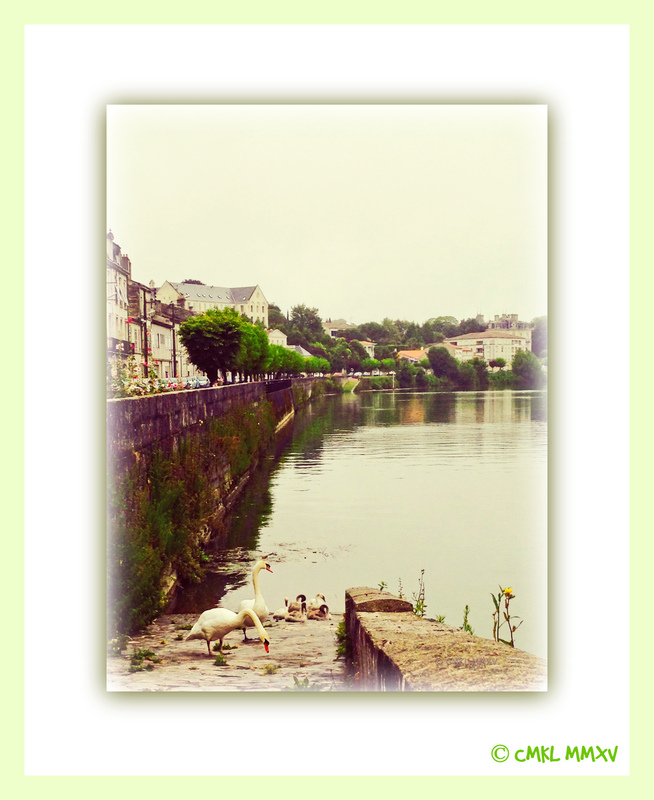 In fact, the story properly commences in Rue Saint-Vivien, Saintes, Charente-Maritime. Number 9 Rue Saint-Vivien to be precise. Sans doubt, you remember a posh home surrounded by a secret garden with climbing roses and turtle doves in the “Walking about – Part Two” post of June 15. A couple of days later, walking home again after physio, I noticed a woman and a young girl disappear into the property through the wrought iron gate. The girl was carrying a highly polished, shiny black saddle. I smiled to myself, seeing my assumption of a bourgeois existence behind these fancy walls confirmed. Meanwhile at home, we have been pretty busy getting ready for our return to Costa Rica, where we usually spend the winter, the Costa Rican winter that is, otherwise called the rainy season. A couple of weeks after our departure next week, we’re expecting a home-exchange couple from Granada, Spain, to come and stay at our home in Saintes for a couple of weeks. Our English friends here, Steve and Lorraine, who look after our house while we’re in CR, will welcome the Spaniards and make them comfortable. Aside from clearing space for our guests-in-absentia, we also prepared a folder with information on Saintes and the Saintonge, our region. Some of the material includes brochures and folders from the tourism office, but we also wrote a few pages describing the restaurants and sight-seeing options we especially like ourselves. While doing some background research online to gather information, I did a google search for a specific building in our Saint-Pierre neighborhood and my eye caught a reference to an ‘Ecole de chirurgie de Saintes’. 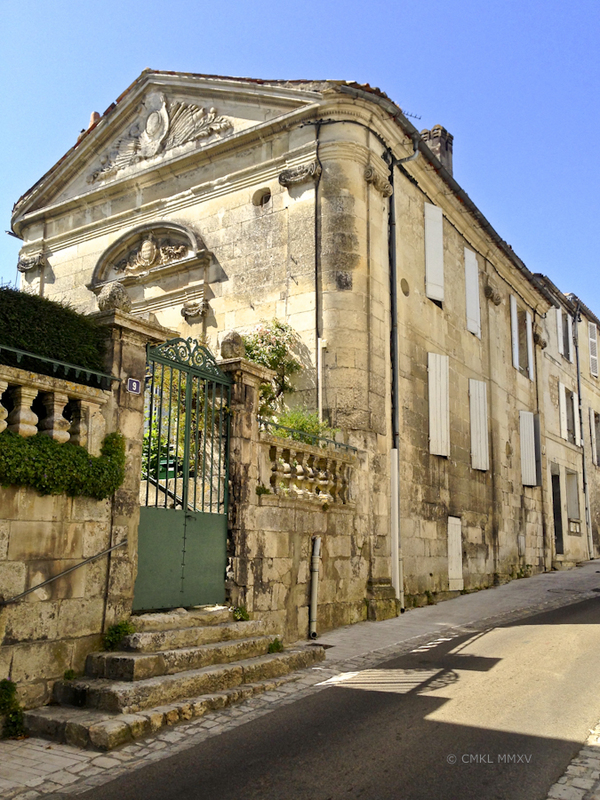 A surgical school here in Saintes? That aroused my curiosity and I clicked on the link. Unfortunately, I get so easily sidetracked on google, it’s pathetic. That’s one of the reasons, why it always takes me ages to finish a post. I keep reading these ever so interesting, but only marginally related materials instead of writing. Anyway, as soon as I opened the link for the surgical school, a small, slightly blurry black and white photo gave me another jolt. It showed “my” number 9 Rue Saint-Vivien! Can you imagine the coincidence? A randomly generated link to the building with which I’ve been so preoccupied lately. Reading the article, I soon realized that there was yet another petite surprise amusante. Last year we visited the city of Montpellier in the Languedoc, where I became enamored with the medical school building, its most famous graduate and later teacher and benefactor, Monsieur François Gigot LaPeyronie and the beautiful botanical garden associated with the Faculté de Médicine there. If you like, click to go back to the Oct 2014 post at my then google blog and refresh your memory. As I learned online, our local Docteur Jacques-Louis Doussin-Dubreuil, who initiated the foundation of a surgical school in Saintes, was a student of the esteemed Monsieur LaPeyronie, from whom he adopted the concern regarding barbers as surgeons. 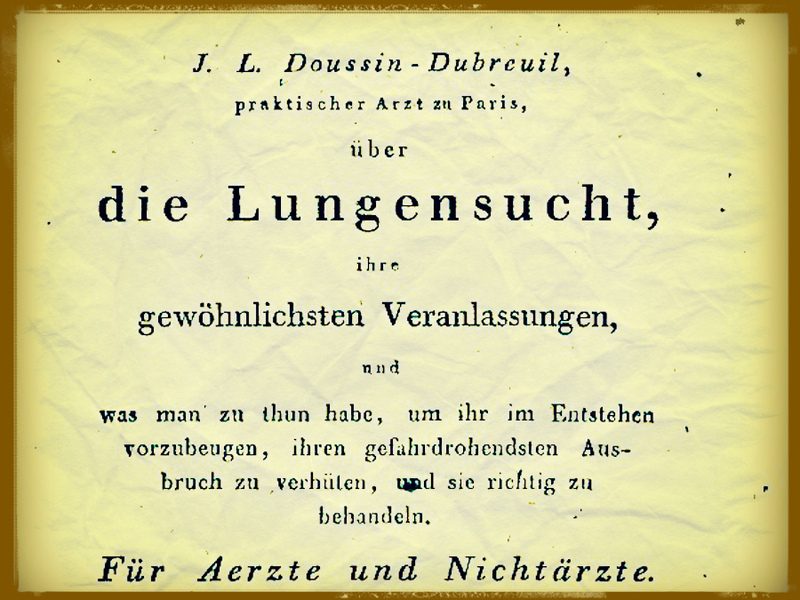 Dr. Doussin was so persuasive in his arguments for the need of qualified medical professionals that the most influential resident of Saintes at the time, the Marquis Guinot de Monconseil, built the good doctor his desired school, L’École de Chirurgie, for the training of Maîtres de Chirurgie, Masters of Surgery, at what would later become #9 Rue Saint-Vivien. Voilà! The school opened its doors in 1777. The elegant exterior enclosed a vaulted surgical theater with tiered seating and large windows. Next to it was the dissecting laboratory and the cellar beneath had cold storage for the cadavers supplied by the local hospital. A small jardin médical, a garden with healing plants was cultivated behind the building. Apparently the school ceased to operate around the Revolution or shortly thereafter and the house was eventually converted into two apartments with a central staircase, where the operating theater used to be. Some of the original plaster work can still be seen, the article said. How I would love to see that interior! I also found out online that Dr. Doussin’s publications were prized as useful and educationally valuable medical texts. One book specifically was translated into German immediately after publication and used at German medical schools henceforth. That would be the pulmonary or Lungensucht text, naturally! But here’s the kicker. Dr. Doussin lived in a residence in quartier Saint-Pierre, my neighborhood, in a building, the article referred to as ‘Hôtel Doussin’. That implies a pretty substantial home, in Germany we would call that a Villa. This home is said to have the sculpture of a heart at the front facade with the date of 1792 and a Latin inscription saying PRIMUM VIVENS MORIENS ET ULTIMUM [it (the heart) lives first and dies last]. I’ve asked around a little, but none of the leads on the doctor’s residence panned out so far. Since we’re leaving in a couple of days, I’ll have to postpone my search till later this Fall, but I shall find it! Goodbye for now, it’ll be a little while before I can post again. À la prochaine, mes amis.